﻿Kastoram WOOD is a company that values its clients, employees and environment. By operating ethically and fulfilling our Clients wishes, we strive to create long-term relations with our clients and partners, based on mutual trust. 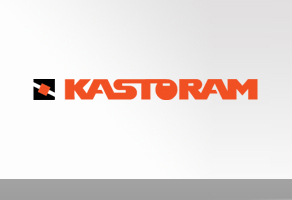 At the same time, we retain and develop Kastoram's good name and its trademark that has gained reliability. In our activities, we always aim to minimise impacts on the surroundings and emphasise in many ways the value of the environment, people and other factors related thereto. When acquiring something that we need, we attempt to prefer knowledgeable and developing partners who are correct and law-abiding in terms of environment and occupational health. The core of our attention when developing the company and cooperating with our partners, is focused primarily to organic development of the company, sustainability of partnership, in the context of which we concentrate on better servicing of our clients on the already existing markets and also on finding of new markets and new clients.